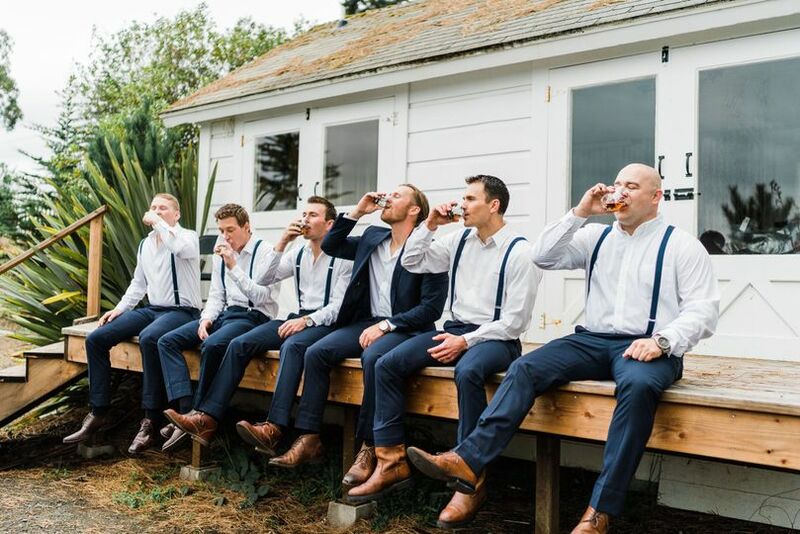 Switzer Farm is a farm wedding venue located in Westport, California. 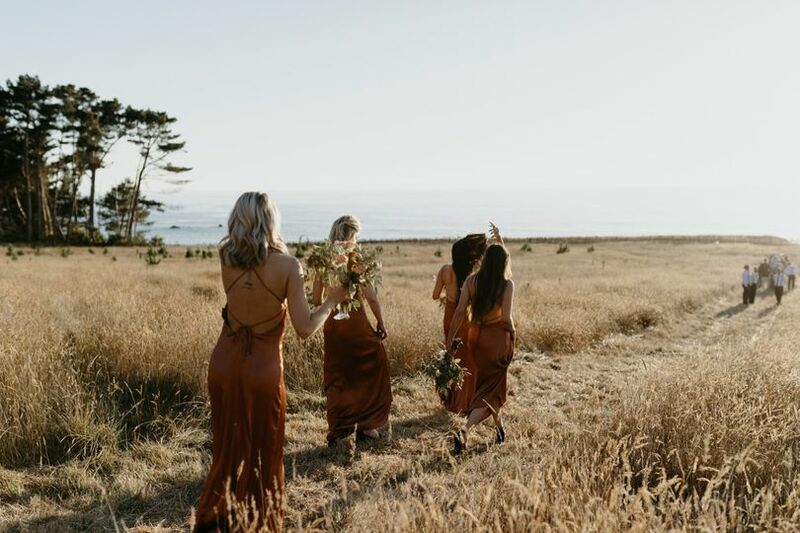 Switzer Farm is a majestic wedding destination located on California’s northern coast. 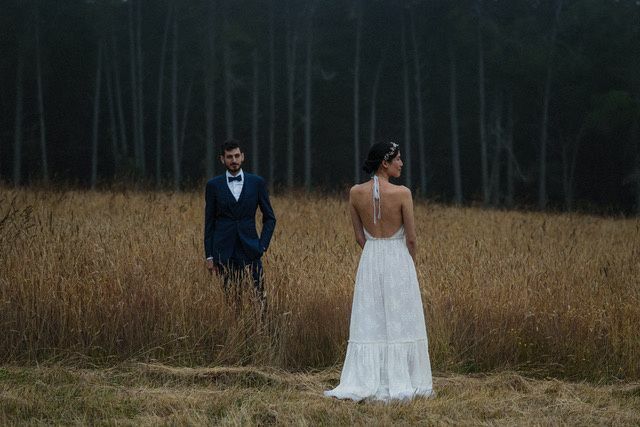 This secluded picturesque wedding venue offers expansive grounds with gorgeous scenic views. 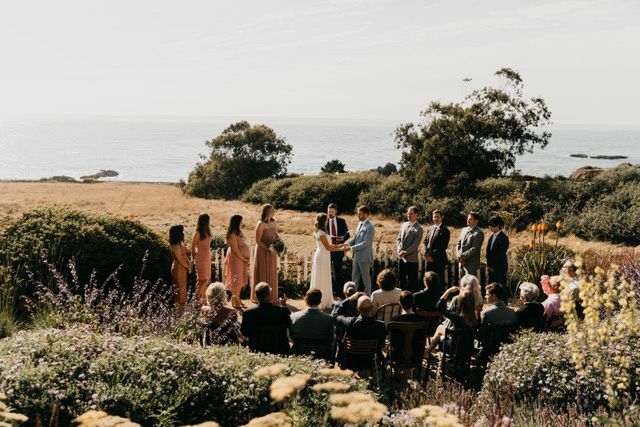 For those looking for a unique setting that features a variety of California’s natural beauties for their wedding venue, you can look no further than Switzer Farm. 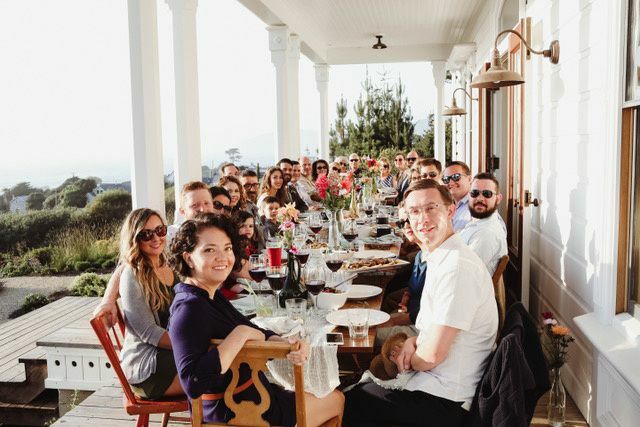 Switzer Farm is an expansive 22 acre property situated right on California’s coastline. 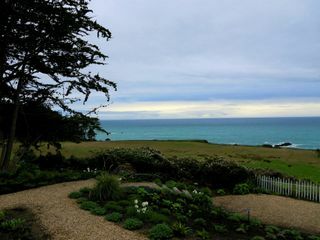 This property features a private meadow, headlands, and cliffs that drop down into the wild Pacific Ocean. These grounds are a gorgeous natural setting for you to gather with friends and family for an outdoor wedding ceremony. Switzer Farm also features a fully restored 1884 farmhouse and garden cottage for you to utilize on your special day. 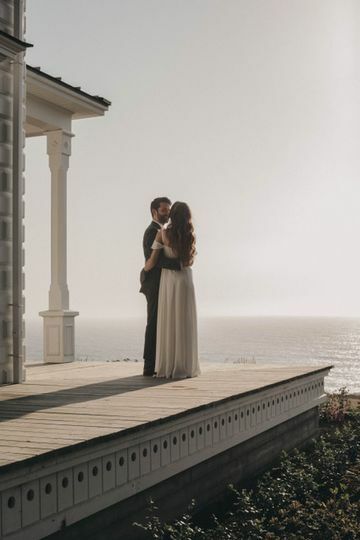 The ocean-view veranda and farmhouse gardens are a favorable space for your ceremony, cocktail party, or rehearsal dinner. The south lawns is wide and fully equipped with electricity and plumbing which makes it easy to invite in catering services and entertainment for a reception space. 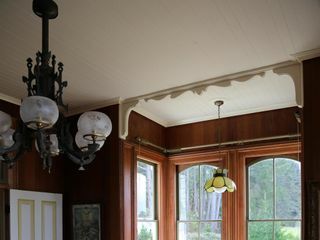 Additionally, the renovated farmhouse is available for use and lodging for 3 days and nights. This space at Switzer Farm features 7 beautifully decorated guest rooms, four full bathrooms, a full kitchen, library, living room, and dining room. Many of these rooms offer sweeping ocean views for you and your guests to enjoy. The farmhouse can accommodate up to 27 overnight guests. Overall, Switzer Farm has the capabilities to host special events with up to 99 guests. Switzer Farm offers a variety of special events packages for you to choose from. This wedding venue can also host engagement parties, rehearsal dinners and much more. 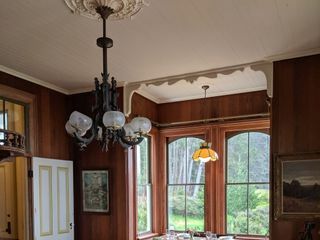 Switzer Farm has an on-site property manager who is extremely familiar with the grounds and all its features. 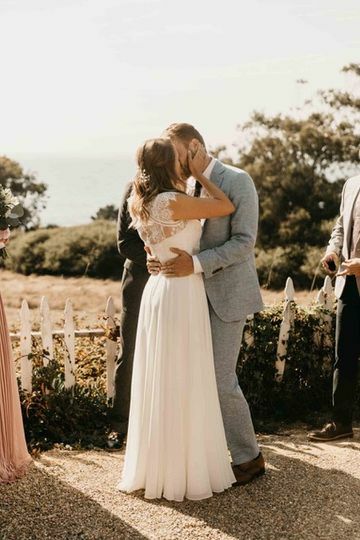 Additionally, this wedding venue welcomes outside vendors so that you can fully customize your special day to fit your personal style and theme. 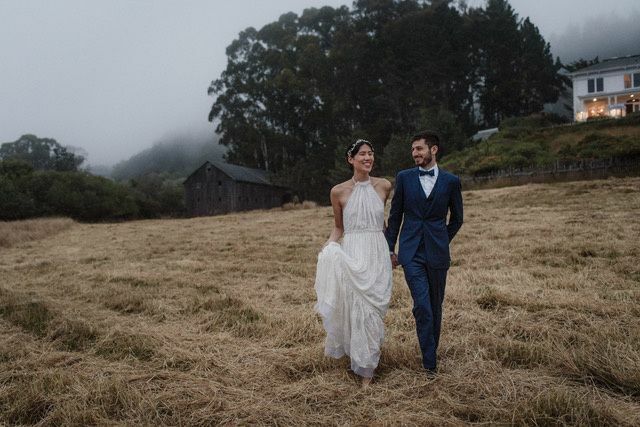 Our wedding at Switzer Farm was fun and enjoyable, and was so much more than I imagined it could be. 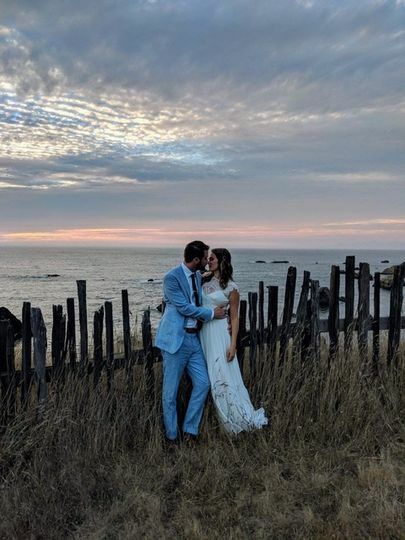 Switzer Farm was the perfect backdrop to the occasion for us, and all our guests were blown away by the property, view and restoration of the farm. We held a relatively small wedding with 32 adults and 2 babies, and had booked the venue knowing there was a chance of rain. Indeed it rained almost all weekend but that did not bother us much, as the place is as beautiful in perfect sunny weather as it is in cloudy, foggy or even stormy weather. Due to the rain we moved our lunch indoors into the living and dining rooms, leaving the kitchen open for chefs and servers. We used a 15 minute window when the rain lightened up to hold our ceremony in the garden, but our backup plan to hold it on the veranda would have worked as well. Half of our guests stayed on the property, and there was plenty of space in the house for us to comfortably cook and hang out during the days before the wedding. The other half of our guests stayed in Westport's BnB/inns and had a great stay as well. Gary, the owner of Switzer Farm, was an amazing host who was always very communicative and responsive. We had a good time working with him during the planning stages, and he was also quick in answering our questions during the weekend itself. We'd booked the venue without seeing it first, and it was one of the best decisions we made for the wedding. 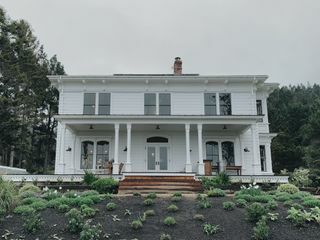 I highly recommend anyone who's considering Switzer Farm to book the venue, it is as beautiful, if not more, than in the photos. Beautiful but remote location, so preparation and planning are key. We did hit a couple snags but all were resolved very quickly. Overall the experience was exactly what we wanted and would definitely recommend. Wonderful house, wonderful property, and a wonderful wedding.